Our Riley FP-5B vertically folding rolling pool table from BCE is a medium-sized folding pool table, ideal where space is a premium. In contrast to traditional folding tables, this vertical table is very quick and easy to fold away, and no special strength is required.In the vertical position, the table stands on wheels, so it can be easily moved out of the way. Optional snooker ball kit available. 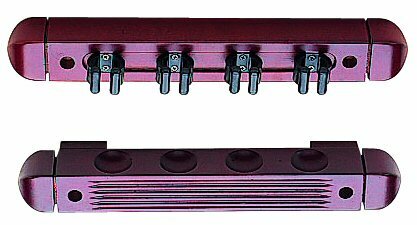 Manufacturer`s Parts guarantee for 1 year from date of delivery. Medium-size folding pool/pool table, all accessories included - cues, balls, triangle & chalk. Our Riley FP-5B vertically folding rolling pool table from BCE is a medium-sized folding table, ideal where space is a premium. In contrast to traditional folding tables, this vertical table is very quick and easy to fold away, and no special strength is required. What's more, in the vertical position, the table stands on wheels, so it can be easily moved out of the way. This is a high-quality home games table at a very competitive price, and is suitable not only for children, but also for adults who have limited space at home to accommodate a fixed table. Features: Sturdy folding leg system, Complete with balls, cues and accessories. 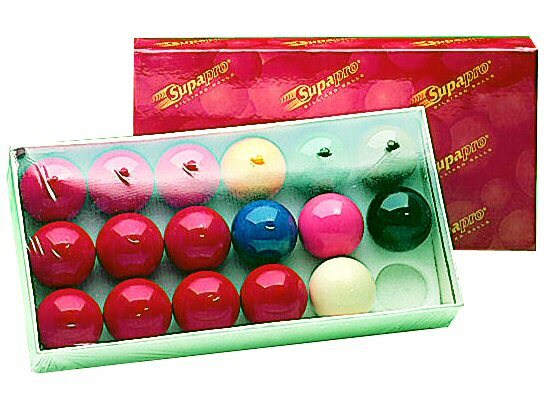 In addition to the full set of pool balls, this table come with an optional set of 18 snooker balls, enabling you to play snooker as well. What's more, we offer a full spare parts service in the UK (generally rarely offered when buying a pool or pool table), in the very unlikely event that you'll ever need to repair it. 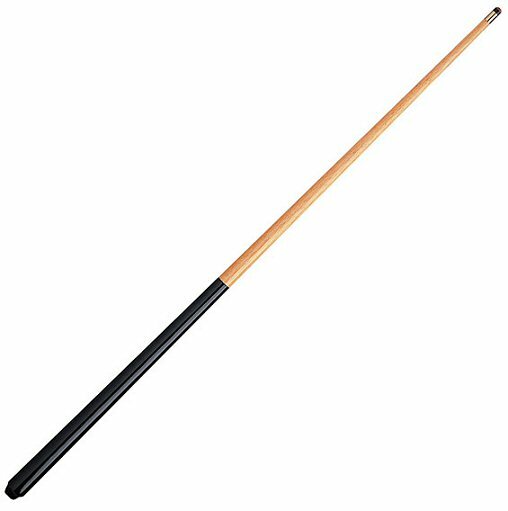 BCE is the UK's Largest supplier of Cue Sports products to both professionals and the home, and are also the official table supplier to World pool, so you know you are getting a reliable product from a first-rate manufacturer. We have been supplying this type of table for a number of years, and what we particularly like about this BCE table is the quality of the finish and price which, for a tabls that is very similar to other more expensive models, really does make this a very good value-for-money purchase. In addition, this table is robust, and really do save alot of space when folded away, so your pool table doesn't need to dominate the room in which it is used. The table is covered with a traditional hard-wearing billiard cloth so it won't tear after a few hours of playing time. Strong, level playing bed and stylish black veneer finish. 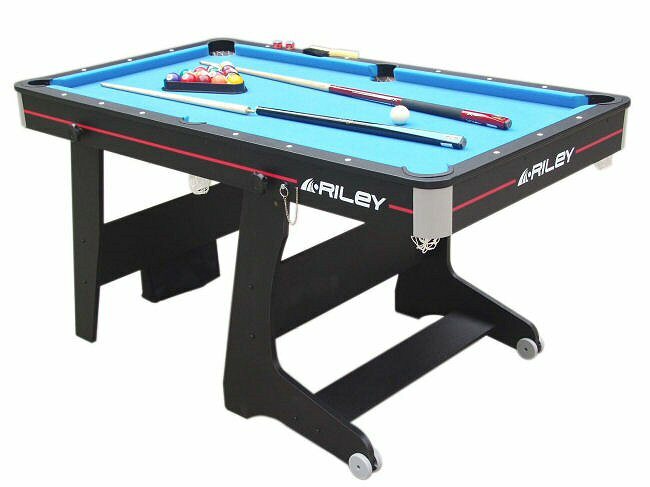 BCE/Riley offer a large range of games tables, cues and accessories and are acknowledged throughout the world for their high reputation in snooker, pool, table football. BCE/Riley sponsors some of the top players end events and are recognised as the leading manufacturer of games tables in the UK. Riley beginnings were as a sports shop in Manchester way back in the 1890s. The company quickly diversified and became the largest manufacturer of cricket bats in the world. As a sideline, Riley started to manufacture billiard tables and cues, and by 1910 the Company was producing around 800 full size tables per year. These day Riley is established as a global brand covering a wide range of sports and games products. This product is delivered by courier service and you will be contacted by BCE/Riley within a day or so from the day of order to arrange a convenient delivery day with you (usually within a few days of order). Deliveries will take place usually between 9am and 5pm, Monday to Friday (excluding Public Holidays). If you require your table urgently, just let us know by email and we will see what we can do.